GEN3 Electric (215) 352-5963: This is just dangerous! Kitchen oven plugged into living room wall. Better if landlord added an electrical outlet behind oven OR attached proper extension up over kitchen door frame to be plugged securely into kitchen outlet by front door. This is just dangerous! Kitchen oven plugged into living room wall. 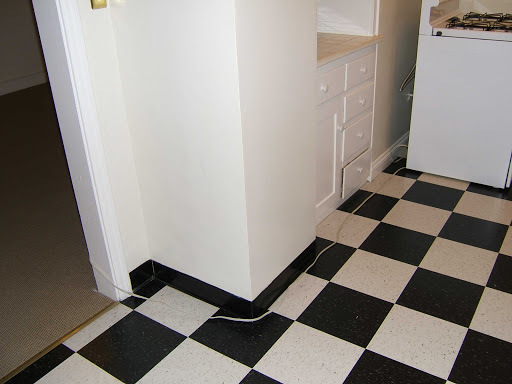 Better if landlord added an electrical outlet behind oven OR attached proper extension up over kitchen door frame to be plugged securely into kitchen outlet by front door.